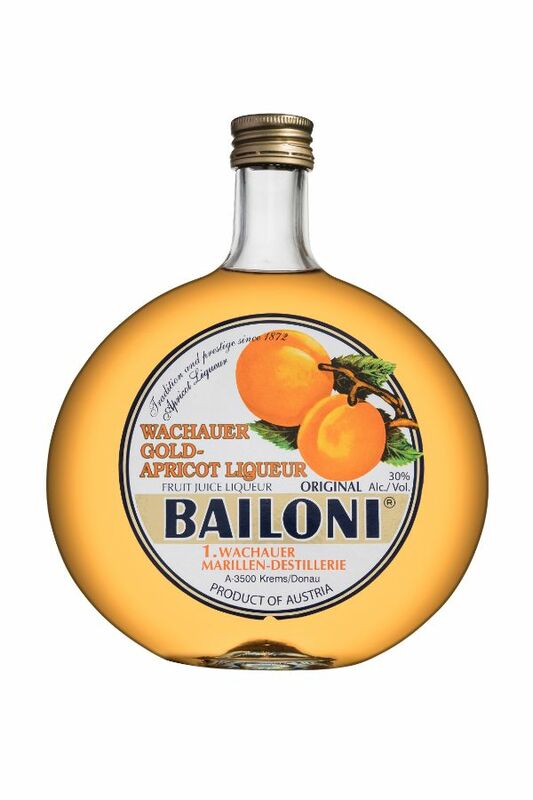 Bailoni Gold Apricot Liqueur is a versatile and beautiful golden-hued spirit that works well in cocktail recipes given its relatively low alcohol content. Though some consider it to be a schnapps by nature, it shares more characteristics with brandy. The fruits are fully ripened by the end of July, when they are harvested. Hand-selected apricots are destoned, pressed and processed into apricot juice, providing the base product for the exquisite Original Bailoni Apricot Liqueur. A real delight for those who love drinks with fresh fruit at the core.